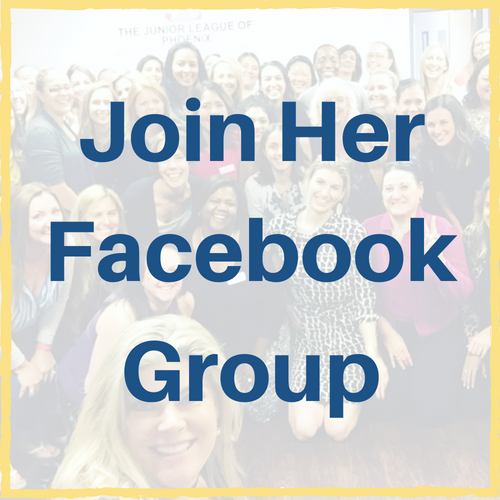 Should You Use A Facebook Group For Your Business? Facebook groups for your business are quickly becoming the new way to get the most engagement around your brand online. In the wake of its reputation-rattling Cambridge Analytics scandal, now more than ever, Facebook wants to give its users a positive experience with people with whom they engage and find genuine connections. And with over one billion users in at least one Facebook group, marketers are learning fast that Facebook groups will accomplish this on behalf of their brand. 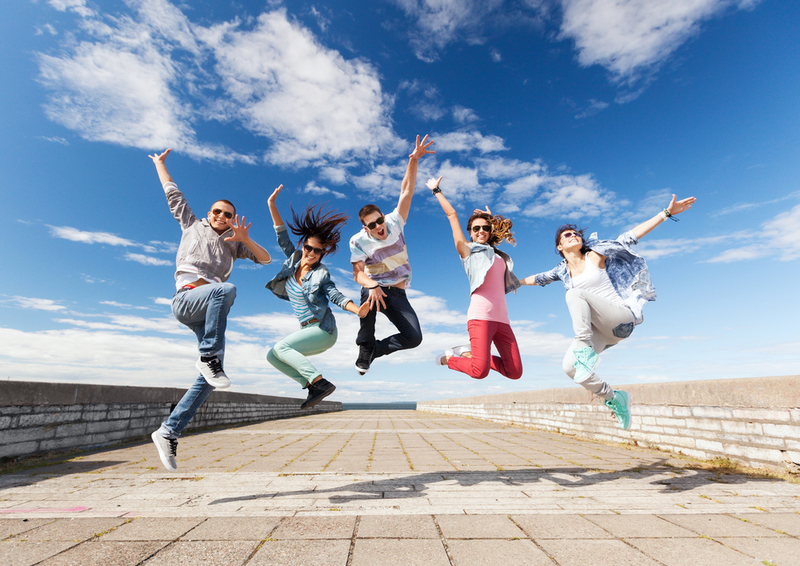 Many businesses are seeing an even bigger bonus — Groups also seem to create passionate super fans! The first question you must consider: Is there a person in your organization who will take ownership over the Facebook group and, equally important: what is your goal for having a group? If you can define those two answers, the rest of this article will excite you with the different ways you can use Facebook groups for your business. If you are still unsure, this will give you more ideas than you need, but definitely show you the possibilities. Here are some of the most popular ways that brands have used Facebook groups to help support their communities and their business. The title of this type of group gives it away. It is where you actually charge people a fee to be a member of the group. Once in the group, it is the leader’s job to give an exceptional experience to its members and fulfill any expectations that were set by joining the group. Facebook recently announced that they are testing a subscription feature — so this should be a really interesting development in how these groups can operate. People who generally use these types of groups are those who are consultants, coaches, or more solopreneurs. This type of group could be presented as a way to do a deep dive into a product or service you already have over a certain period of time. I run the Jump Consulting Facebook group, where more than 60 pet-sitting business owners learn, share and collaborate through ongoing education. Membership is the best way to boost your brand’s revenue and can be a long or short term commitment depending on how you set it up. Pop up groups are exactly what they sound like. They pop up! It is usually for a certain amount of time with a start and end date. They typically are focused on one topic, and have a certain short-term goal that all the members are focused on accomplishing. The very first successful group that I joined was one with a small group of women who were all focused on working out in the morning and eating healthy during the day. We had 4-week cycles, so the fact that it began and ended was motivating. There was accountability built into the Facebook group and we were all members of a certain workout program. It really helped build moral for us to reach our health goals. Inspired by my experience in that group, I used the same principals in my business world. I started a six-week group where I helped members work through a program that I sold. It was powerful, concise, and the members really had lots of success because they were all doing it together. From a business point of view, I was able to create a lot of money in a short amount of time. It connected the members and they bonded because they all had a strong sense of belonging in the Facebook group. It generated between $10K to $15K each time I ran the group. A typically result by the end of this intense pop up group is raving fans that literally get so attached to you or your brand that they want more from you. It is good to recycle them back into a general Facebook group where they can still feel like they have access to you. These groups are around something of interest such as a topic or an area where you live. Life of Dad does this very well. This company has a large group and numerous subgroups like Single Dads, Dads with Special Needs Kids, etc. Angus, the founder, told me that they have actually had six men in that group reach out and say they didn’t want to live. The members of that group were able to rally around the Dads and save them. Can you imagine having a Facebook group that literally saves lives? You can find these types of groups in almost every city. They are usually called “Swip Swap (city name)” and are a place where people buy and sell things. They are similar to a yard sale, just online! The members of the group usually have to live in a certain area, or be willing to sell in that certain area. There are also groups selling things, like LuLaRoe, where they have selling parties and have limited quantities of inventory. Some groups are all about being asked to buy constantly. I am not saying they are always successful, or that I would recommend it, it just really depends on the circumstance. I have yet to see a group like this last long term and have great engagement and success. It goes against the “Jab, Jab, Jab, Right Hook” theory that Gary Vaynerchuk teaches where you offer value, value, value, and then sell. It is never good to try to sell with an audience that isn’t warmed up. These groups appear like they are a secret group with secret access to the brand or person. 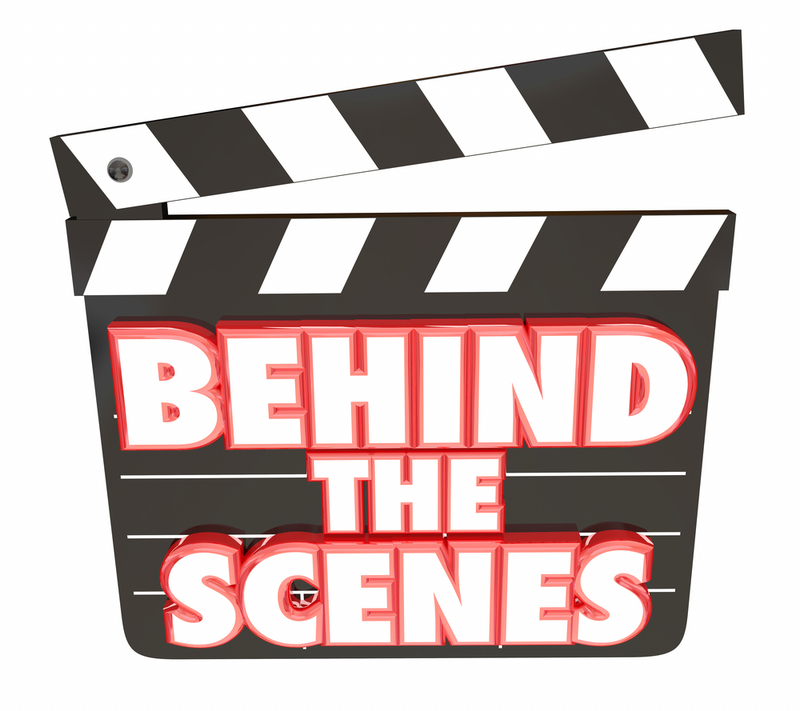 They often get a behind the scenes look at what is going on. Maybe it is the creation of an event, course, or book launch. It is where you can rally your “troops” and create a hub of excitement and potential marketers to help get your message out to the world. Keynote speaker Joel Comm utilized a ‘secret’ Facebook group to launch his latest book, ‘The Fun Formula,’ which led to an outpouring of social media support when the book launched in June. Some groups are formed just to help facilitate creating and supporting a network. This could be for a business to connect people in the same type of industry altogether or it could be for something like a virtual networking group. Members of the group share a common interest, which leads to a very high level of quality engagement on an ongoing basis. Think of an industry that wants to have a centrally located place with everyone of the same profession? You might even be in one of these groups. The entire point is to share ideas, discuss new developments in the industry, and support one another. What Type Of Group Will You Create? Really, Facebook groups can be whatever you want them to be. You might be considering one that isn’t like what I listed above, but that doesn’t mean that it can’t happen. I believe the most important strategy you can have when it comes to Facebook groups is a strategy and a content marketing plan. If you don’t have either of these, chances are, they won’t last or thrive. 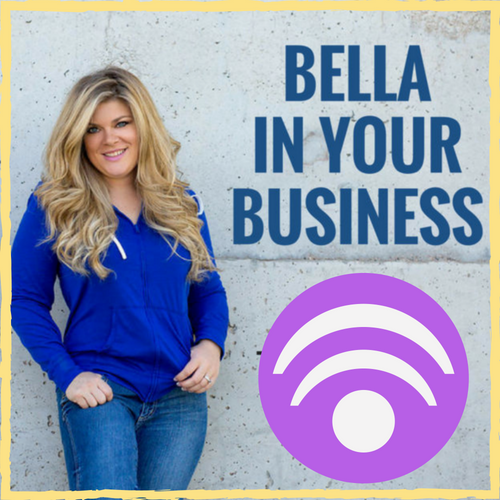 Bella Vasta is the driving force behind the one-woman coaching company, Jump Consulting. 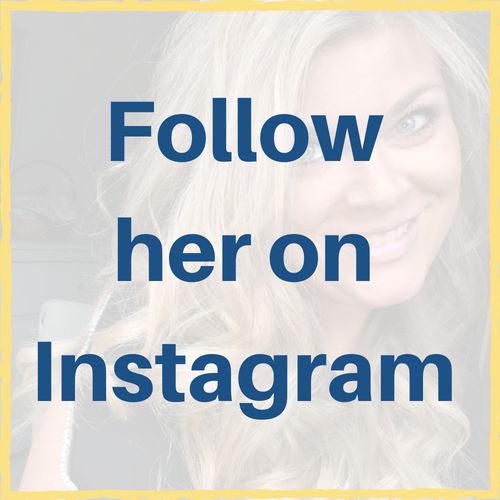 Since 2002, she has coached clients to excellence in their small businesses through using facebook groups. 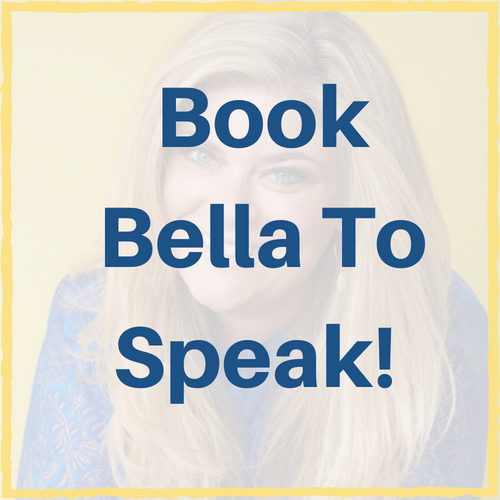 Contact her at bella@jumpconsulting.net or Book her to speak at your next conference.